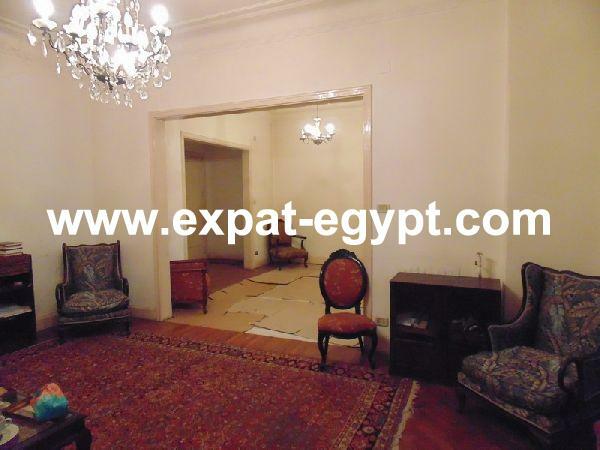 Apartment for sale in Nubia Sharm Res ..
Good opportunity Chalet for sale in V ..
Chalet for sale in Porto Residence, N ..
A beautiful Chalet for sale in Golf P .. Golf Porto Marina, North Coast, Matrouh Road, Egypt. A good opportunity fully furnished ch ..
Chalet 1st with Roof for Sale in Moun ..
Chalet for Sale in Telal Compound, No ..
Chalet for Sale in La cienda, Ras sud ..